since i read a few more books than normal last month, i’d figure i shouldn’t overwhelm you with all of them at once. here’s part two of what i read last month, just in case you’re like me and like picking up a few new books (or, 12) every month. 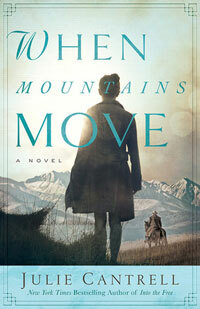 When Mountains Move by Julie Cantrell / ★★★★ / Okay, I am not one to read Christian Fiction, but this was actually really good. I can’t get behind a preachy book, and this was not one of them. The story was really engaging, there were quite a few plot twists, and the ending was a cliffhanger, almost literally. Not only that, but characters were all really well written and you find yourself getting lost in their troubles, strengths, weaknesses, and turmoil. 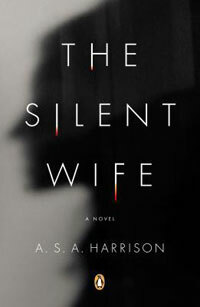 Definitely would like to see more from this author. 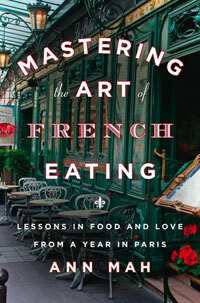 Mastering the Art of French Eating by Ann Mah / ★★★★ / I would highly recommend NOT reading this book unless you want to be hungry while reading it. Seriously, the food descriptions were amazing. I’ve never wanted to go to and eat around France more than when I finished this! Interesting travel and life anecdotes were interspersed with culinary knowledge, recipes, and foodie escapades. Totally jealous of Ann Mah’s french food adventures! 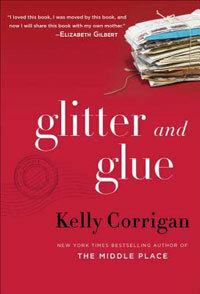 Glitter and Glue by Kelly Corrigan / ★★★ / A memoir about a mother-daughter relationship, I enjoyed this one. I see a lot of my mom in myself the older I get, so I could relate in some regard. I would probably recommend this to a bit older adult than me, however. I didn’t quite feel the connection between the daughter as a parent to her mother, and just couldn’t relate to that. Overall, a good read nonetheless. 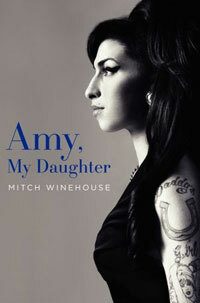 Amy, My Daughter by Mitch Winehouse / ★★★★ / Read my full review. Oh man! 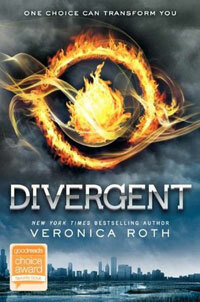 Everyone keeps talking about divergent. I just cant bring myself to read it. 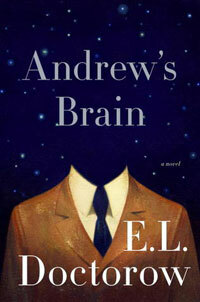 while its not my favorite book ever, its definitely better than i expected! I’m reading Simple Perfection by Abbi Glines. Loooove it!